Steve Jobs was in the money after Pixar's IPO. October 11, 1995: Steve Jobs files the paperwork to float Pixar Animation Studios on the stock market. 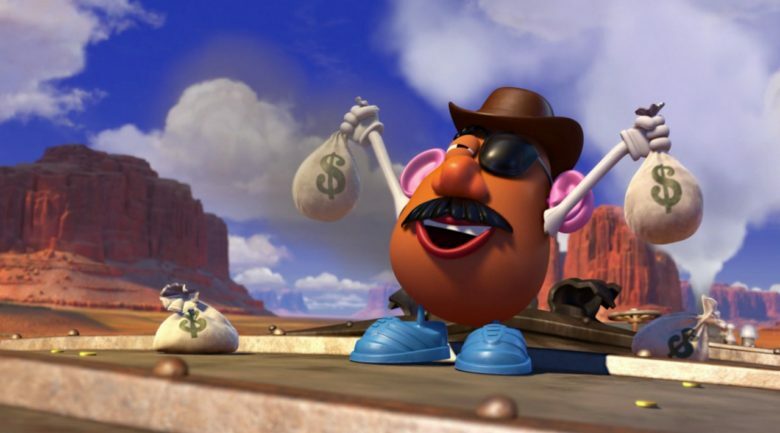 A turning point in Jobs’ life, the Pixar initial public offering turns him into a billionaire. But things very nearly don’t turn out so well. Siri had first been predicted by Apple back in the late 1980s. 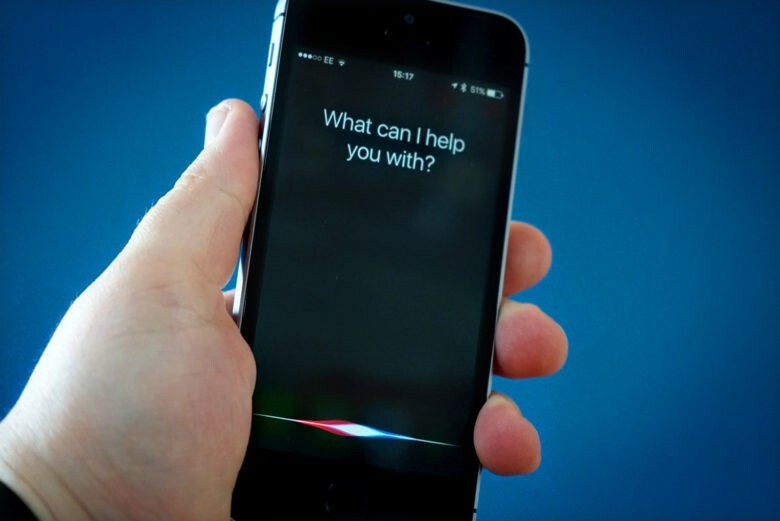 October 4, 2011: With the unveiling of the new iPhone 4s, Apple introduces the world to Siri. A groundbreaking example of AI in action, Siri’s debut is the culmination of a long-term dream at Apple. The accomplishment was first predicted in the 1980s, and fulfilled almost down to the exact month. April 25, 1990: Steve Jobs shuts down Pixar’s hardware division (yes, it used to have one! 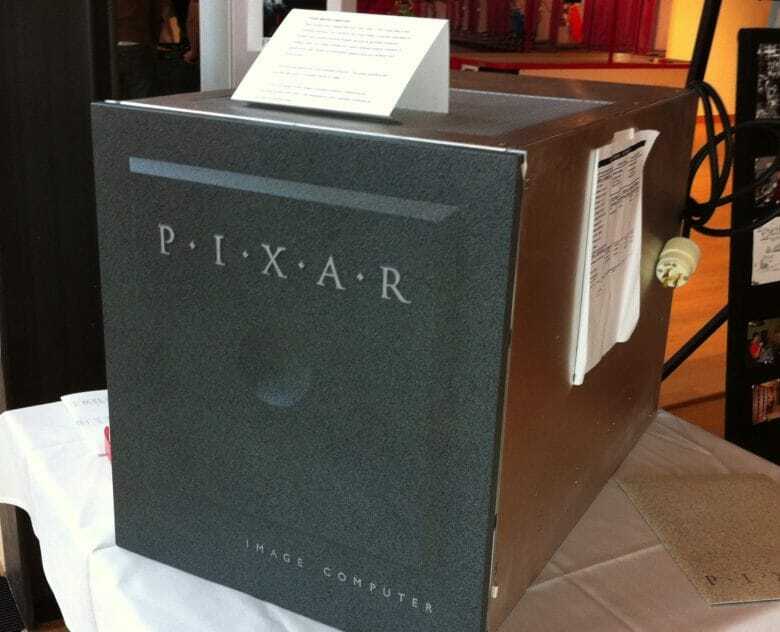 ), ending production of the pricey Pixar Image Computers immediately. Jobs sells the company’s hardware unit to Fremont, California-based imaging company Vicom Systems for a paltry $2 million. Apple is ready to tackle one of the most ambitious sci-fi projects in the history of Hollywood after the company greenlit a new TV series based on Isaac Asimov’s Foundation. The new TV show is being produced by Skydance Television with David S. Goyer and Josh Friedman signed on to write the series that’s about a galactic empire of humans living on multiple planets across the galaxy. 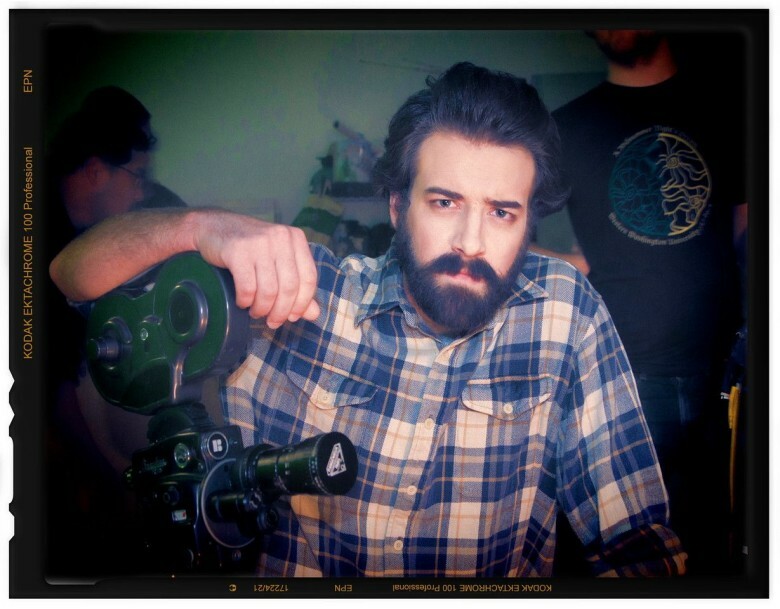 Serious or funny — what kind of film will Citizen George become? Citizen George is slated to be a full-length independent film about a director who creates a hugely popular space opera film trilogy (read, George Lucas and Star Wars), only to end up releasing disappointing film prequels 20 years later. So far, so basic, right? The catch here is that you have to choose the type of movie this fan film will end up being. Want a dramatic story about a serious film auteur and the perils of fame and fortune, like Citizen Kane? Drop some cash into the Drama tip jar. Want a wacky, time-travel comedy like Austin Powers? Slide your money into the Comedy tip jar. 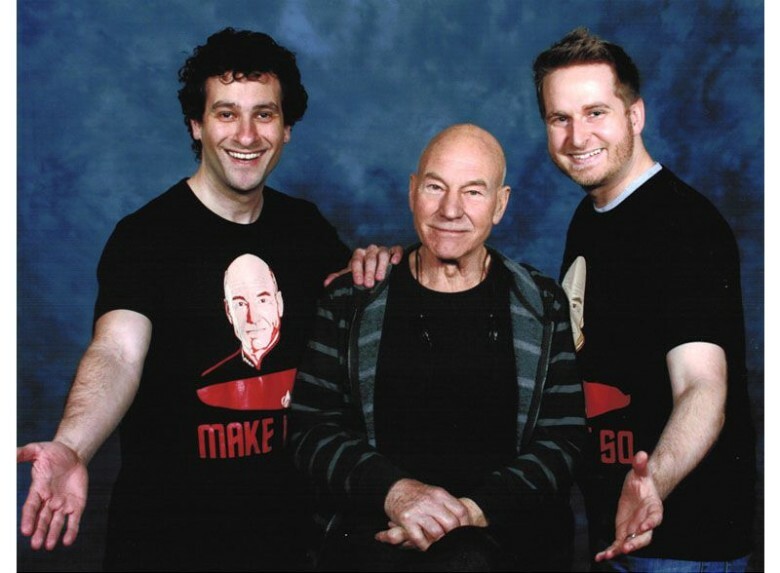 I got a pic with Patrick Stewart. He was thrilled. This week: Why Apple Watch will win the wrist war, we snap a pic with Patrick Stewart but he’s not amused, the good and bad of a George Lucas-free Star Wars 7, Microsoft’s new HoloLens looks incredible, and we reveal some of our favorite apps and gear on an all-new Under Review. Our thanks to Automatic for supporting this episode. Plug Automatic into your car’s data port, and their beautiful app will show you where you parked, learn how to save fuel with tips based on your actual driving, and even diagnose and turn off your car’s check engine light. Full show notes after the click. The San Diego Comic Con has a rich history of giving us our first look at the best upcoming sci-fi movies. Case in point: on August 4th, 1979, Comic Con was where George Lucas showed an excited crowd the very first live-action trailer for The Empire Strikes Back. For thirty-five years, this trailer was thought to be lost, but it has now popped back up online, and it features some footage from Empire that was left on the cutting room floor… including a very icky scene between Luke and Leia. It feels weird to suggest that George Lucas, the guy to whom we should be eternally grateful for bringing us Star Wars in the first place, doesn’t "get" his creation. Looking at Star Wars Episodes I-III, however, it would be difficult to argue that he’s totally in sync with what people love about the original trilogy. With all its mentions of trade embargoes and tax deductibles, the pre-credits crawl for Episode I reads more like Lucas filing his 1040 form than the setup for an exciting movie. Things only got worse from there. That’s not to suggest there weren’t Star Wars moments in the prequels, but they were few and far between. 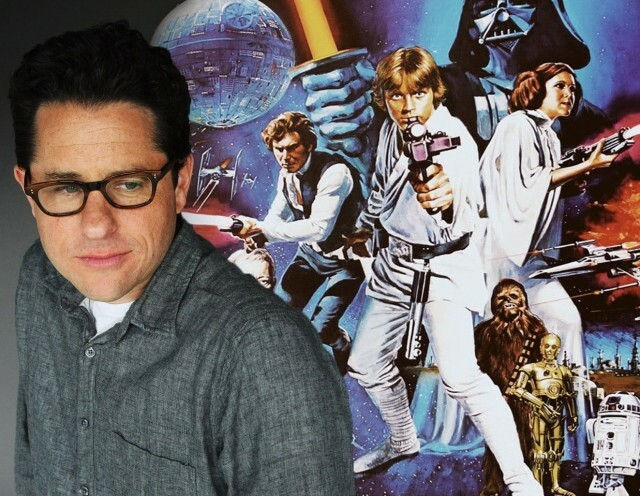 Episode VII director J.J. Abrams, on the other hand, was 11 when the first Star Wars came out: the perfect age to be well and truly hooked. That fanboyishness comes across in everything we’ve seen of the movie so far. 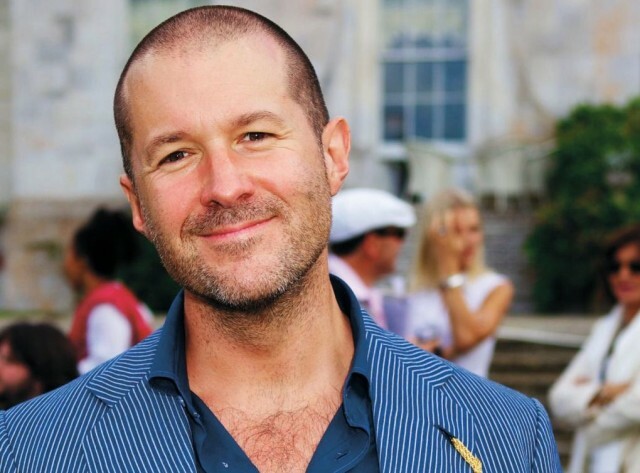 Sir Jonathan Ive’s list of accolades is already longer than any other contemporary designer, but he’ll be adding a new award to his mantle this fall with a lifetime achievement award coming from the San Francisco Museum of Modern Art. The museum is in the midst of a massive Snøhetta-designed expansion but the absence of an HQ won’t stop it from honoring Jony’s work at the intersection of technology and liberal arts with the the 2014 Bay Area Treasure Award, says SFMOMA director Neal Benezra. 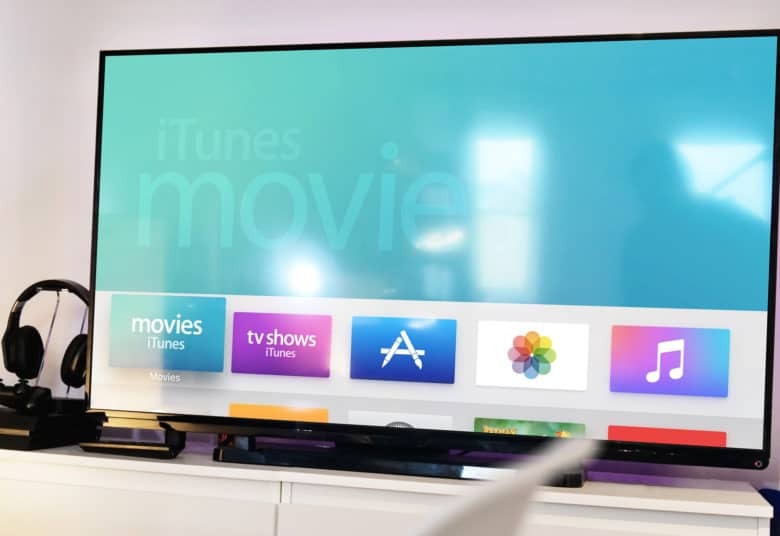 Apple has been sued by THX, the company founded by Star Wars producer George Lucas, in a patent case filed in a federal court in Northern California. The case was part of a list of new filings in the court clerk’s office, Bloomberg reports.